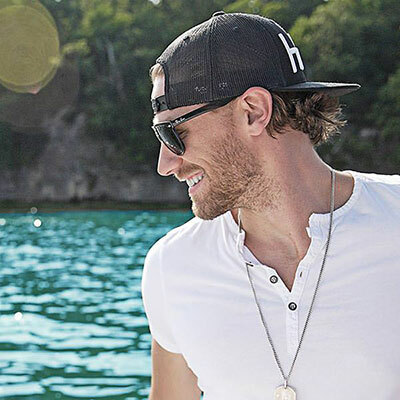 Chase Rice is a man of many layers, some that he’s just now beginning to pull back . . . nearly seven years after the untimely death of his father. And for the record, Chase has much to be proud of.